Manor College Library Digital Collections consists of various image and text documents related to the history of Manor College. 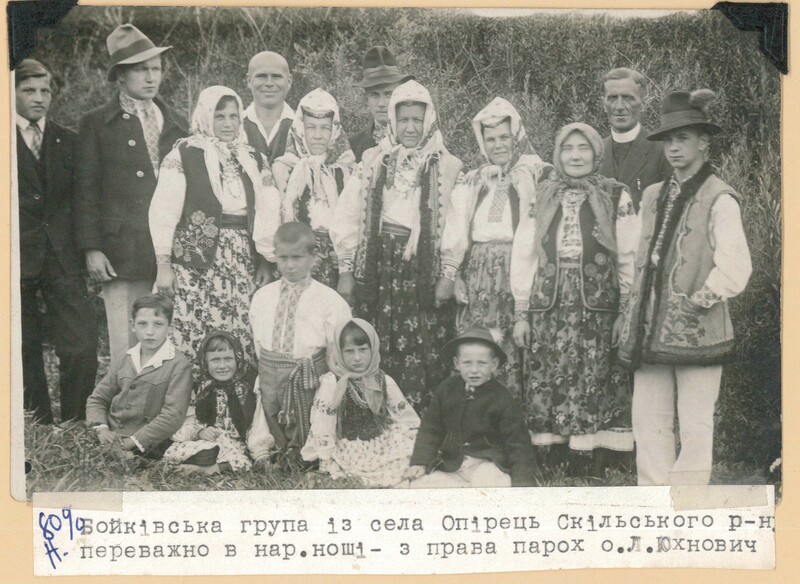 These include small selections from the College archive, the Ukrainian Heritage Special Collections, and in the near future, community oral histories. Our digital collections include yearbooks, student publications, alumni newsletters, and digitized Ukrainian Heritage items. The Manor College Archive includes documents relating to the history of Manor College. This collection includes yearbooks and alumni newsletters, student publications and newspaper. The mission of the Hands on History project at Manor College is to build stronger bonds with our surrounding neighborhoods and communities. It seeks to collaborate with historical societies, civic organizations, and schools to create oral history repositories centered on important aspects of local history and neighborhood life. This oral history repository has been established to preserve the stories and memories of members of the Manor College community and the wider Ukrainian-American community. ©2017 Manor College. All Rights Reserved.